No fooling! 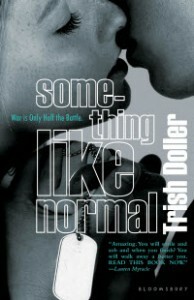 Trish Doller’s Something Like Normal is a Kindle Kids’ Daily Deal today only! Grab a copy for yourself AND a friend. ← Happy Book Birthday to THE VIRGIN!